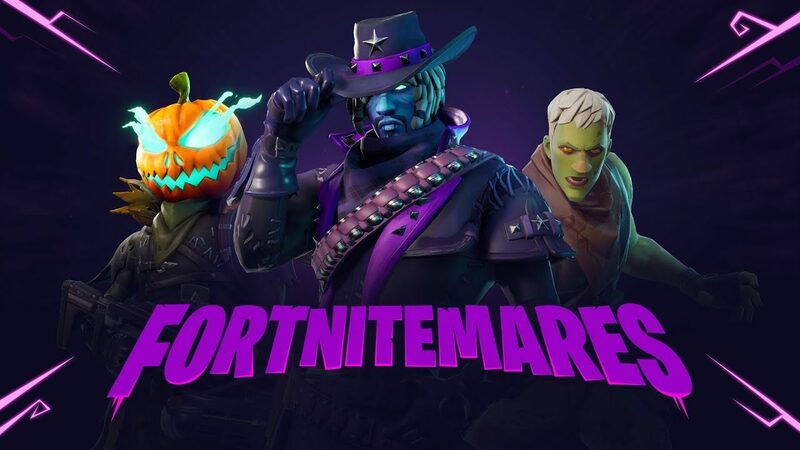 A new set of challenges in Fortnite's new Halloween themed event allows players to rack up battle stars very easily and quickly. UPDATE: Well, it was too good to be true. The rewards were giving out battle stars instead of XP. Epic has rectified the issue, however, the UI will still show the reward as battle stars until the next update. 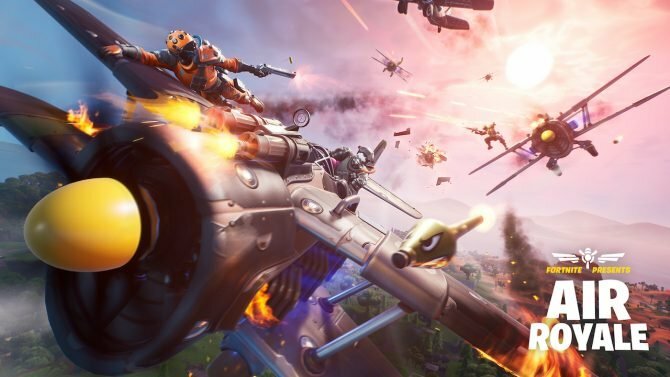 A new set of challenges allow Fortnite players to rake in a large number of battle stars very easily and quickly. The third set of free challenges in Fortnite: Battle Royal’s Halloween event was just made available this morning. Two of the tasks included in the challenges allow players to accumulate battle stars at ease that will help them level up their battle pass. The first task you must complete to finish stage one of the new challenge is to visit Wailing Woods five times. After completing this task, players will receive 150 XP and unlock the second stage. To complete stage two, you must visit Fatal Fields once. That is it. 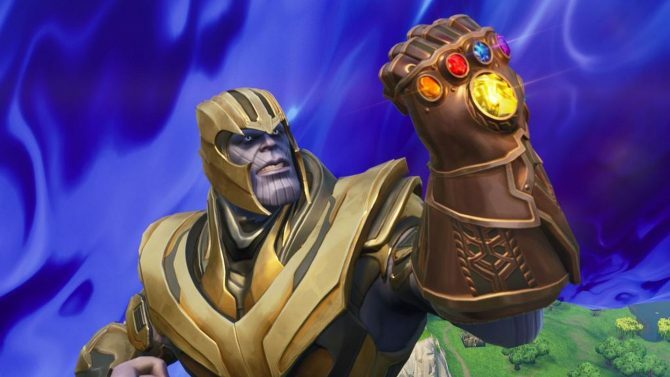 Once this is completed, you will receive 150 battle stars. The final stage of this challenge will have players venturing over to Haunted Hills once. After this is complete, you will receive 200 battle stars. 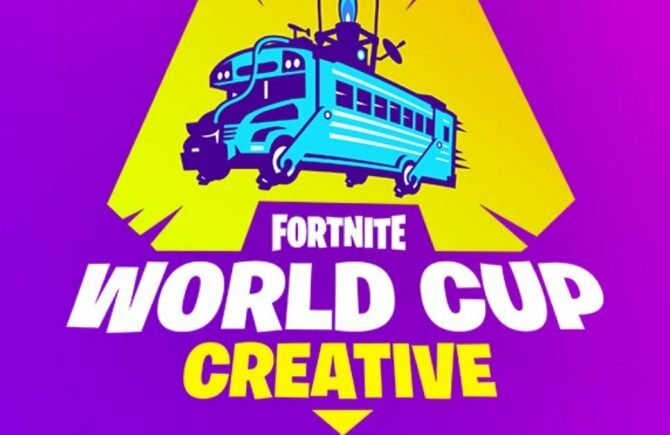 To summarize, all players must do is visit Wailing Woods five times, Fatal Fields once, and Haunted Hills once. After all of those tasks have been accomplished, you will receive 150 XP and a grand total of 350 free battle stars. 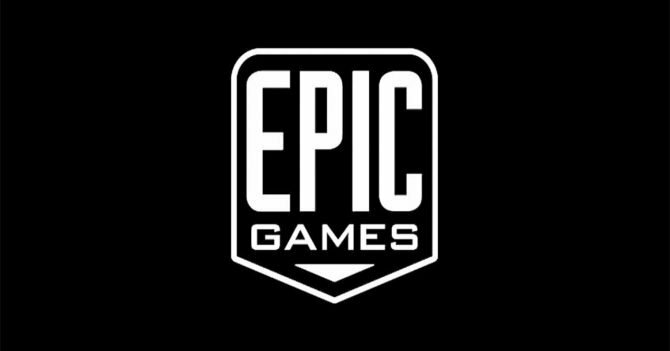 Epic has not confirmed if this is a bug or not. However, if this was not a bug, this allows a fairly large amount of leveling to be done pretty easy. Maybe Epic was just in the giving mood. They have had some wild ideas lately. Fortnite: Battle Royale is currently available for free on PC, MAC, PS4, Xbox One, Nintendo Switch, the App Store, and Google Play.